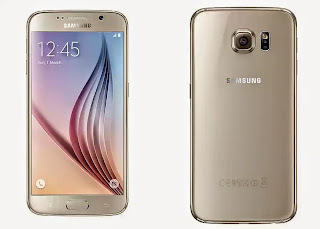 The Next Galaxy devices were unveiled today at the Mobile World Congress 2015 in Barcelona. The Galaxy S6 and S6 Edge are the first flagship devices from Samsung to swap put Samsung's usual plastic for a premium feel metal and glass body. 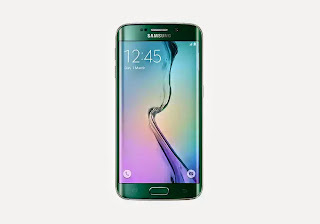 The new retains the overall shape or design language of Samsung's previous flagship S5 with some much needed tweaks. The two devices which keeps the 5.1 inch gorgeous quad HD AMOLED display is powered by Samsung's Exynos Octa-core processors, a 3GB of RAM, a 16 MegaPixel rear camera and a 5MP front camera.